Just when you thought there wouldn’t be another one, Adidas proves you wrong. 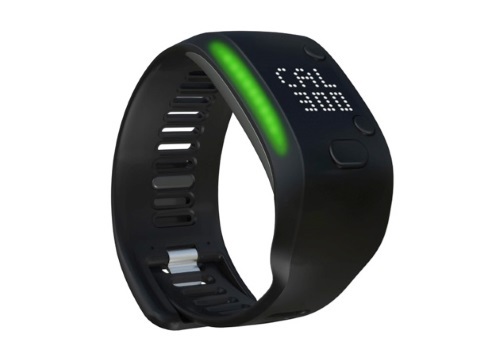 miCoach is Adidas’ version of a wearable activity tracker. Much like any of the others on the market today it tracks health data such as heart rate, steps walked, and calories burned. The miCoach also has LED lights that change color with the intensity of the workout and is made of a comfortable material that makes it easy to wear for long periods of time. You can use Adidas miCoach app to set weekly goals and training plans. This new device, Adidas claims, aims to keep the user motivated and to keep up with fitness goals. Since there are so many other models out there and this one is not cheap, $199, we wonder how this one will do when it is released next month. Adidas announced via their Instagram account that they will be rolling out a new app for iPhone and Android users called #zxflux in August 2014. 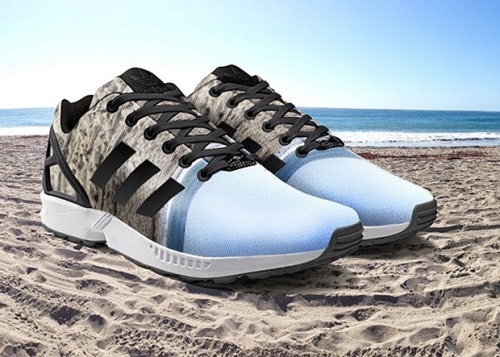 This app will allow you to print any photos taken with your phone onto a pair of Adidas ZX Flux sneakers. Imagine showing off your favorite photo on your shoes! This definitely takes social media to a new level. Adidas announced on Wednesday the release of a new smartwatch targeting runners, putting some additional competition in the wearable exercise devices with Nike’s Fuelband and the Fitbit Force. According to Paul Gaudio, the vice president in charge of Adidas’ interactive division, the Adidas smartwatch is focusing on making the best running watch as apposed to competing in the smartwatch space with Google and Apple. 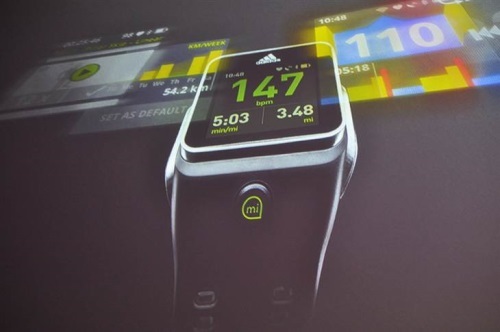 The Adidas smartwatch includes the ability to connect through Bluetooth with a smartphone but will require less dependency by incorporating flash storage for music right on the wrist-worn device. It also has features to give real-time feedback to the user while exercising by tracking heart rate and motion, and then producing vibrations or audible feedback through headphones.